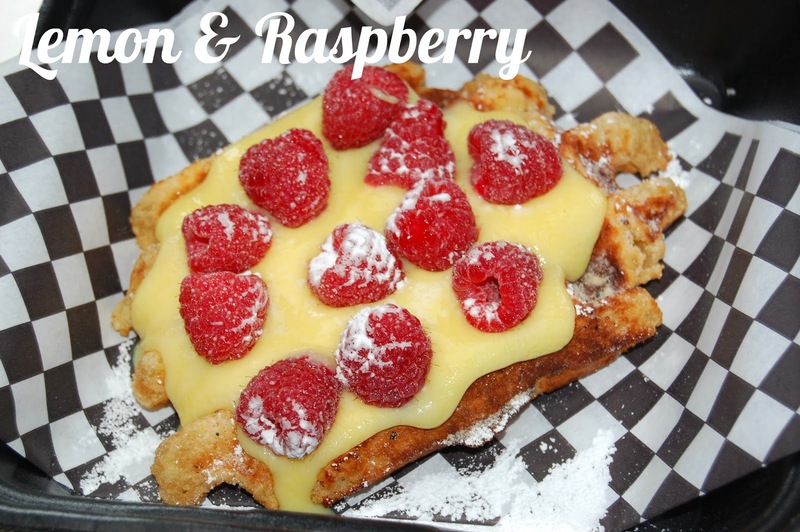 Welcome to Saturday’s Waffle, we’re the owners, Richard and Mike. 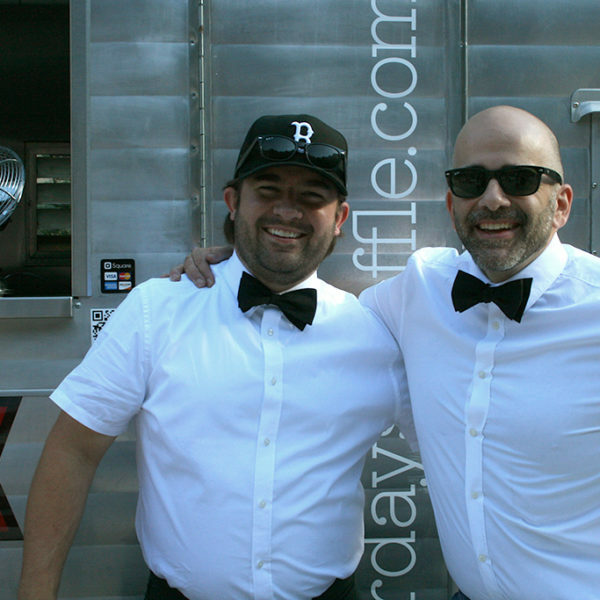 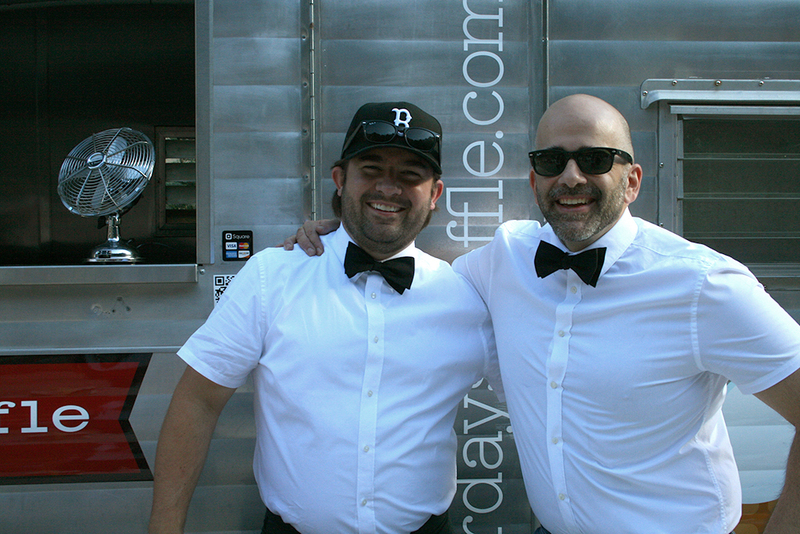 We love making good food and serving it out of small, vintage mobile trailers. 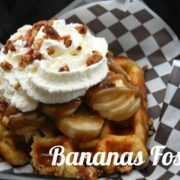 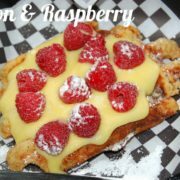 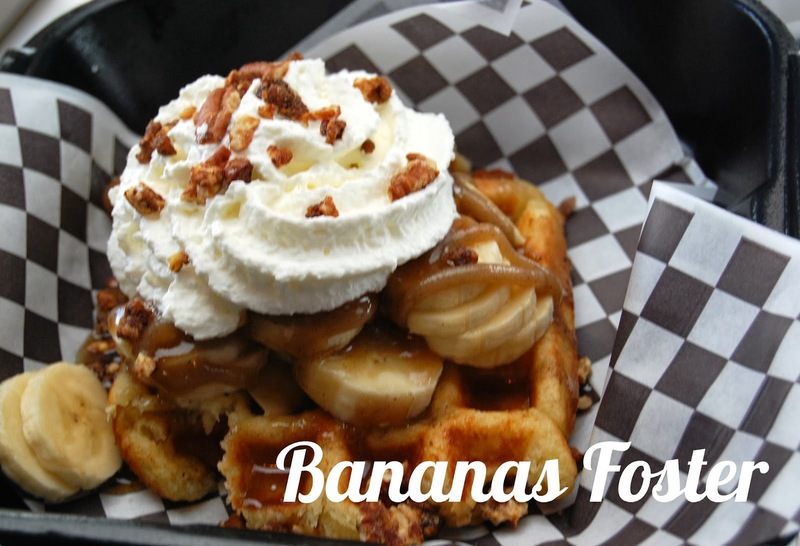 When you come to our trailer you are going to get the best waffle with the most creative combinations of toppings you have ever eaten. 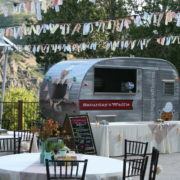 We cater! 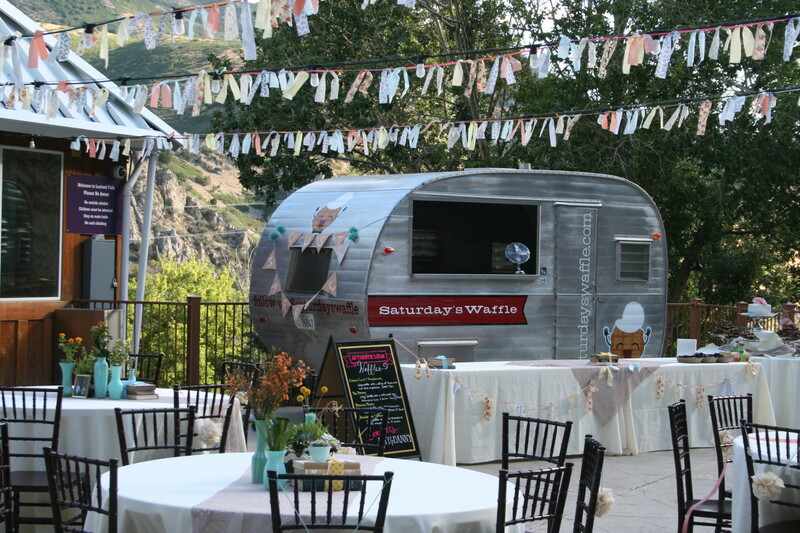 Contact us for your next wedding, party or corporate gathering. 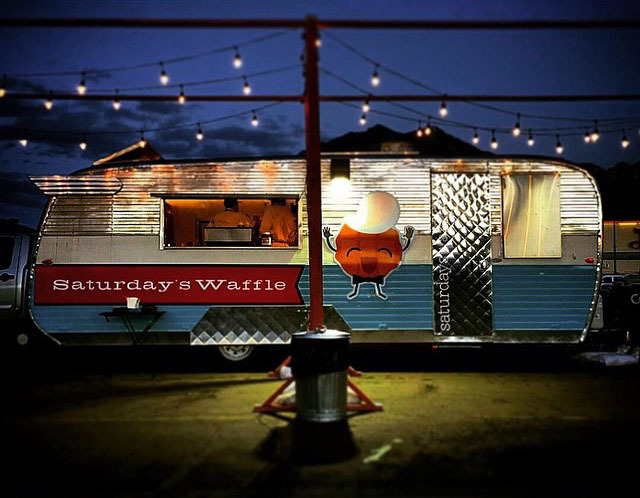 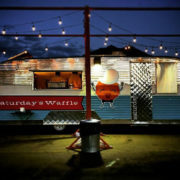 Nothing makes an event a success like a tasty combination or two from Saturday’s Waffle.